KM Facilities Management Group PLC - In our business, people come first. Introducing KM Facilities Management Group PLC. In our business, people come first. Customer service is at the heart of what we do – making sure your facilities management needs are fully met. Our bespoke and flexible cleaning and security contracts offer you everything you need, as you need it. And with an established team of industry professionals at our core we deliver on our promises. We’ll assign you a personal account manager who understands your business and will handle your day-to-day facilities management requirements with the minimum of fuss. With our forward-looking, modern and efficient approach we can offer you the best security and cleaning products and services available on the market today. Average percentage score on SLA meetings. Catch up on all our latest case studies across our services. 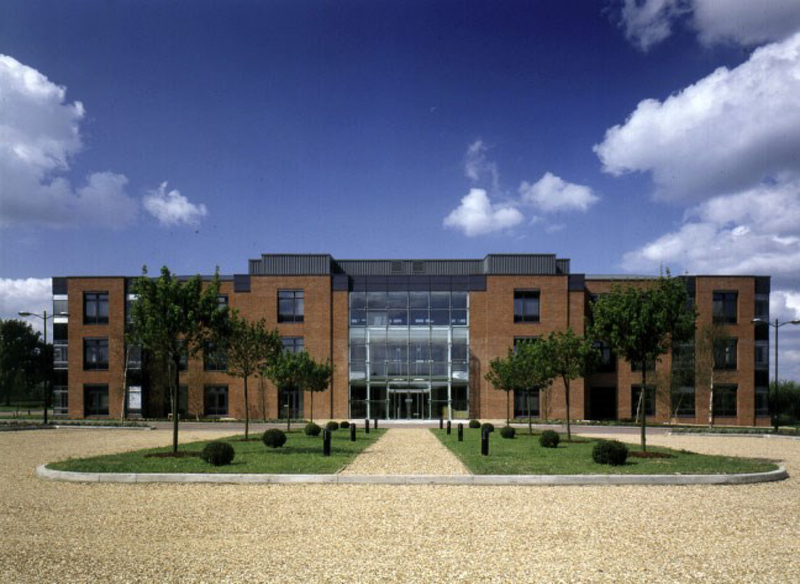 Gillingham Business Park is an established self- contained mixed-use business park situated between London, the Channel Tunnel and the South East coast ports of Folkestone and Dover. 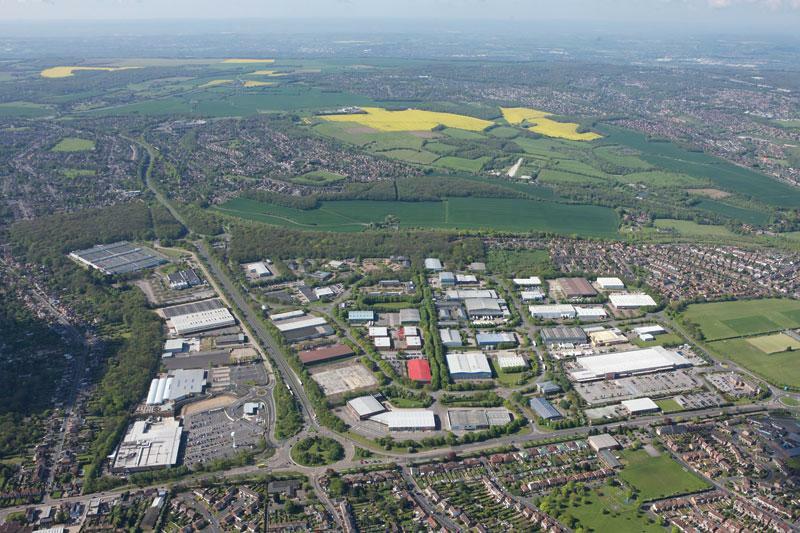 The Park comprises a mature development of some 100 acres (40 hectares) providing over 140,000sqm (1,500,000 sq ft) of industrial, office, retail, and leisure accommodation. CAF help people and businesses support the causes they care about, and for charities, they provide simple and straightforward day-to-day banking and fundraising services, freeing them up to concentrate on the real work of making a difference. KM Cleaning Services PLC were invited to tender for the outsourced cleaning services for Kier FM . After a successful bid KM Cleaning Services PLC provided their services for a 5 year term and successfully winning the tender to continue the service with the FM provider. This contract is particularly significant as it demonstrates our service provision over 13 schools, academies and UTCs mostly located in the London Borough of Waltham Forest and Gravesend, in Kent. KM Security Solutions PLC has appointed Geoff Windeatt as Technical Operations Manager. Geoff has over 19 years’ experience within the technical side of the security industry and brings with him a wealth of knowledge. Geoff’s role is to continue to build the already strong client base within technical and to implement new processes into the team to ensure it is running at maximum efficiency. Cleaning is often dismissed as a mundane task you do at home or work, and people often see it as a necessary evil. For those of us in the industry, we think this is a thoroughly unfair assessment of an innovative, highly valuable industry that has real potential for career growth. Several of our previous posts have explored how technology has brought about new advances in the technology and products we use to make our lives easier. © 2019 KM Facilities Management Group.